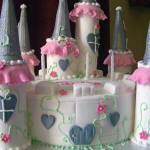 From traditional cakes to naughty cakes, I’ve made them all!! All the latest kids crazes can be reproduced using edible art or handmade sugar models. 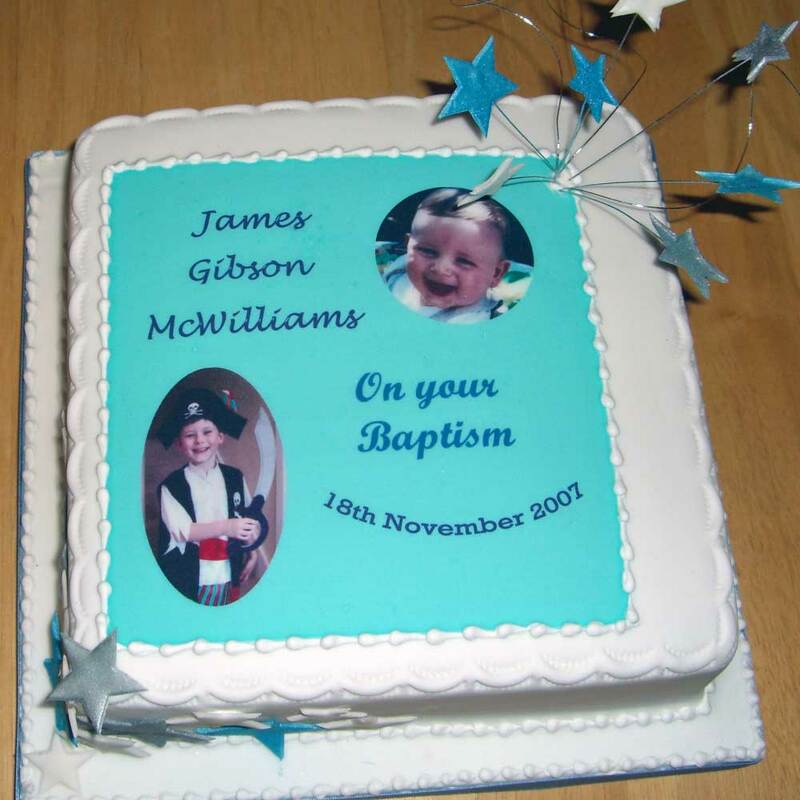 Why not compliment your birthday cake with co-ordinating cookie party favours? 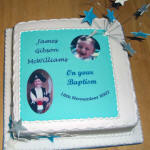 All celebrations from religious baptisms and confirmations to that all important first birthday cake. 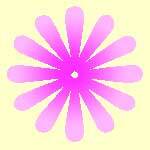 Please click on an image to view the image full size (opens in new window). 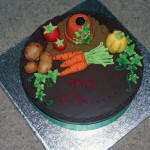 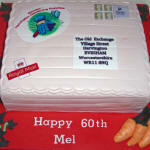 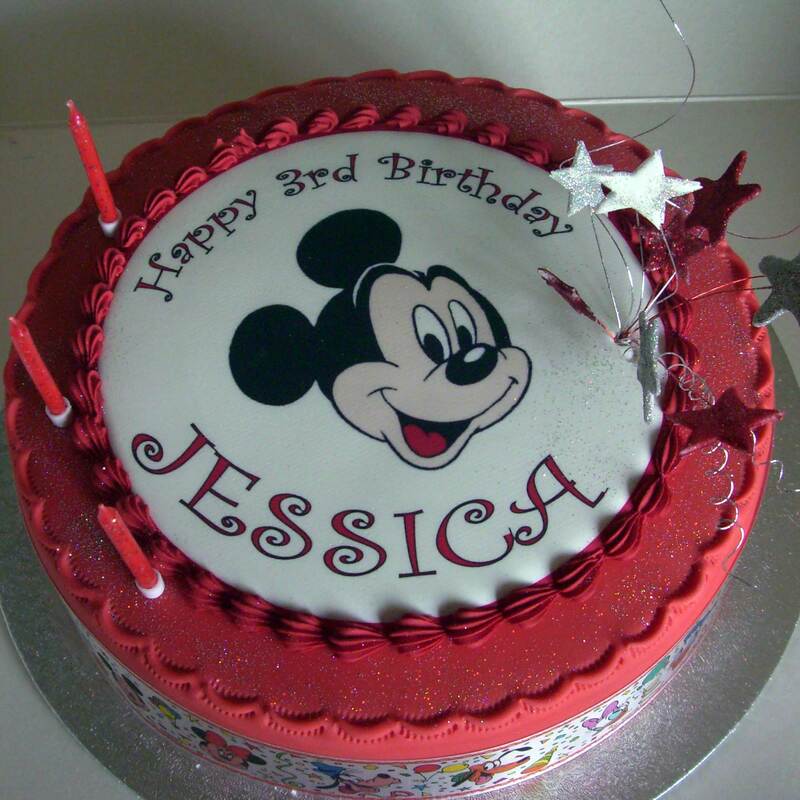 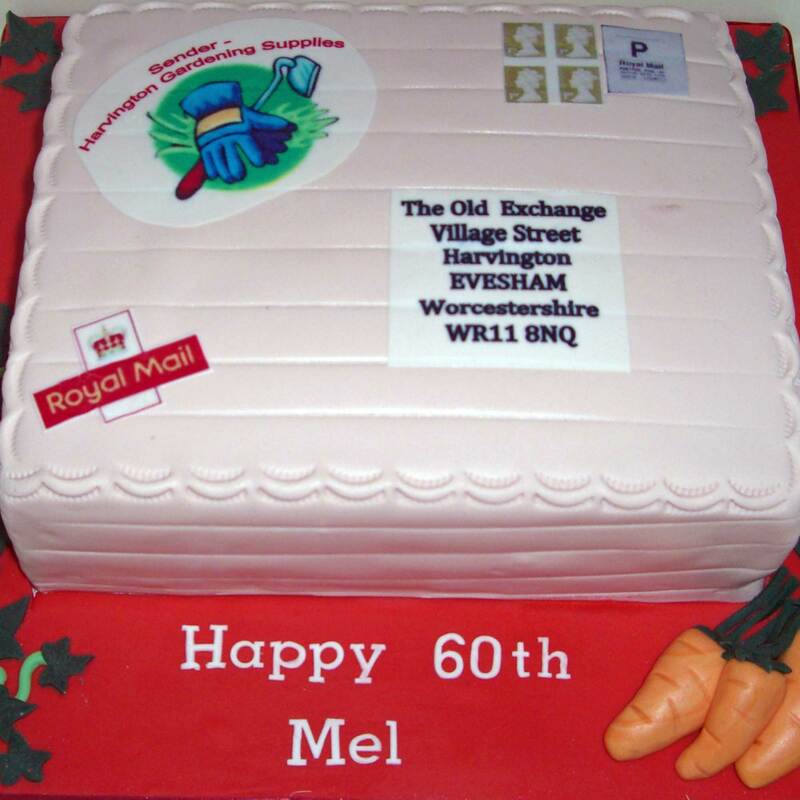 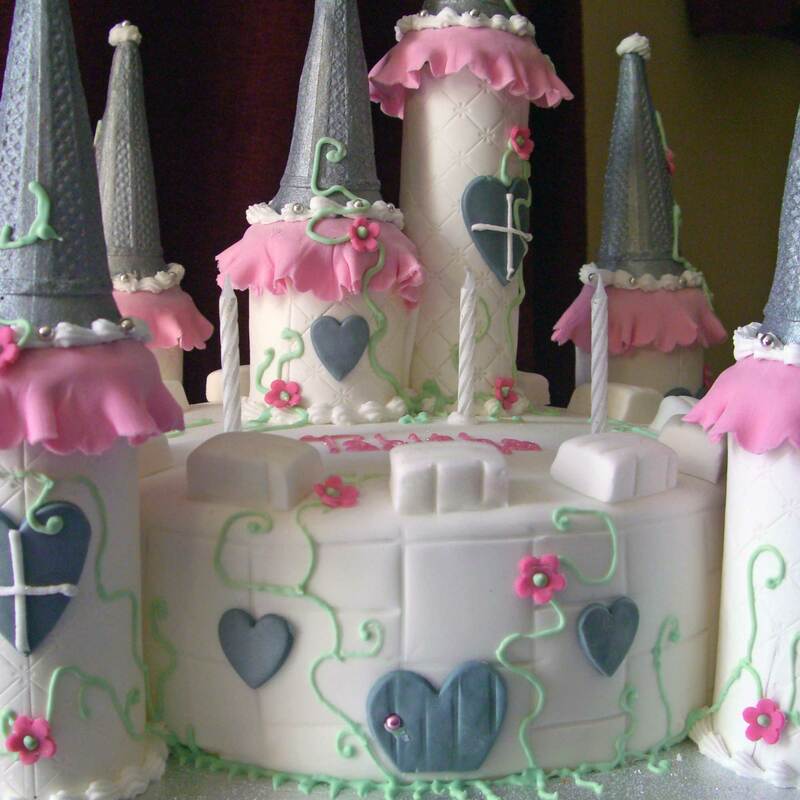 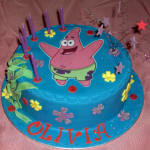 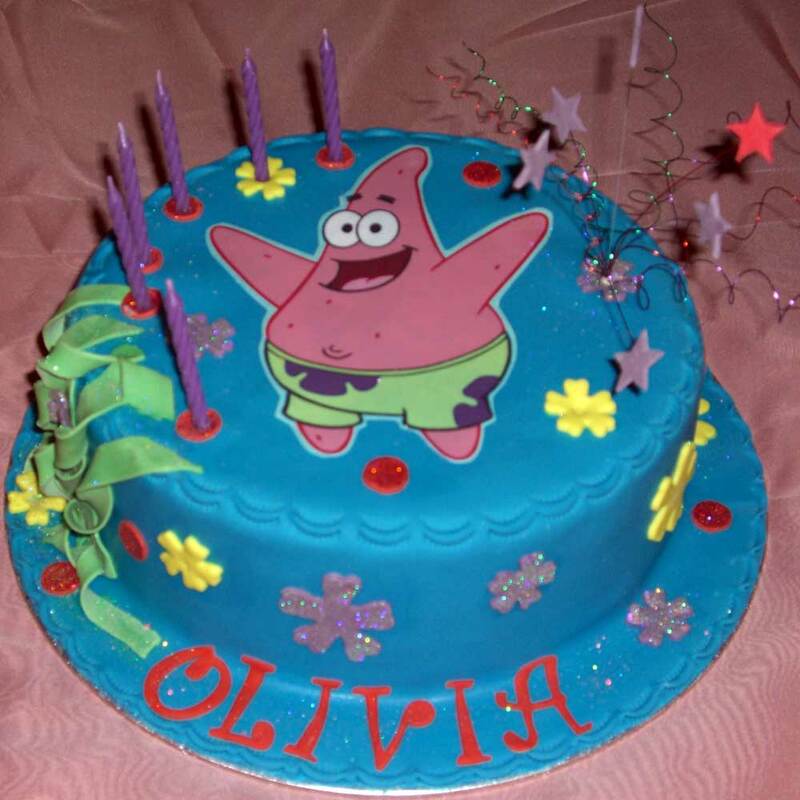 More images are available to view in the party cakes gallery, click here.